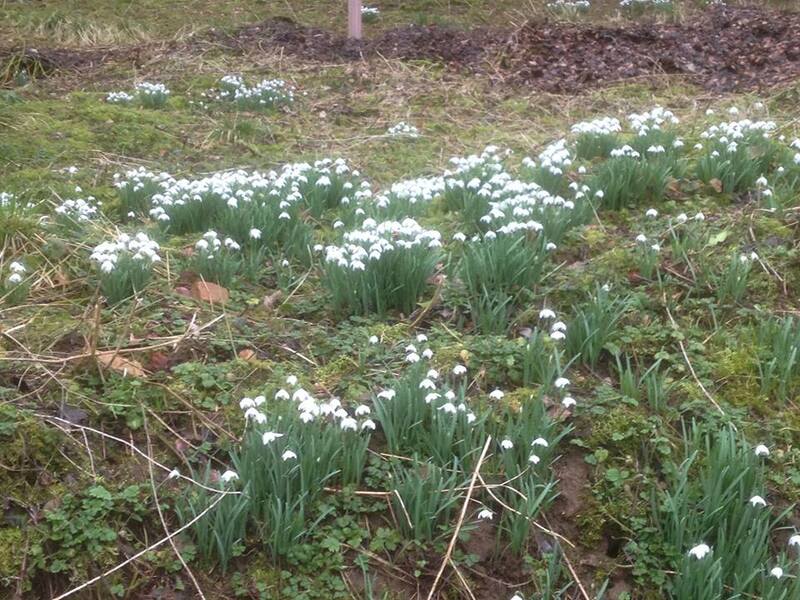 It’s early spring in the Cotswolds. 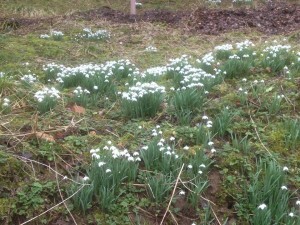 The gardens and roadsides are covered with snowdrops and early daffodils. The warmth of the sun promises that the buds on bushes and trees will soon open, and the fields are beginning to green. We have lived in Blockley for 6 months now, and we feel like we belong. We arrived in the late summer, to a series of generously-shared gluts: courgettes resulting in cakes; beetroot resulting in relish; raspberries resulting in trifle; and green beans which went into the freezer. Then the autumn brought the leaves from the trees and we discovered new views. Winter and clear skies opened up the fields and woodland to the widest vistas of the parishes that are my land, mine and the Bishop’s and God’s. The cold drove me to buying slippers for the first time in my life! Either it is colder down here (unlikely) or I am getting older. And now we have spring and summer to look forward to. I love this place, I love the people and the churches, and I feel so blessed.